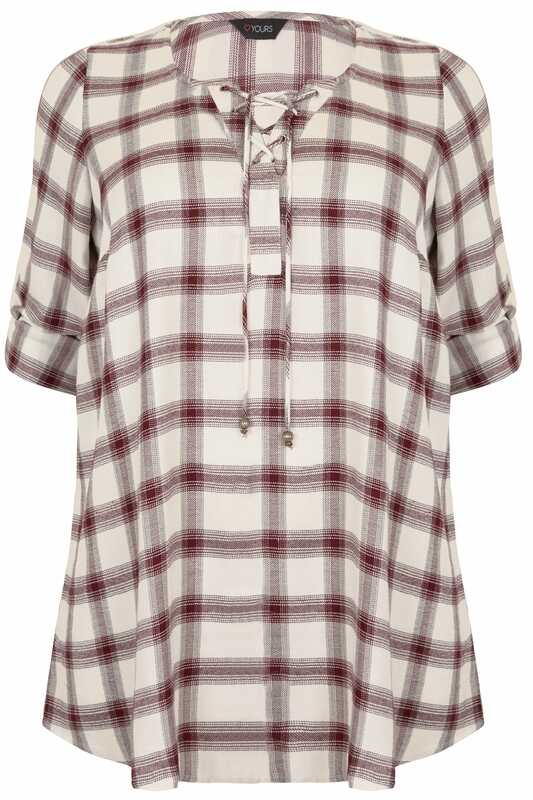 Add a hint of western chic to your wardrobe with this shirt. Made from a super-soft and comfortable fabric, it features lace up detailing at the neckline and adjustable roll up sleeves. Team with denim and ankle boots to complete the look. 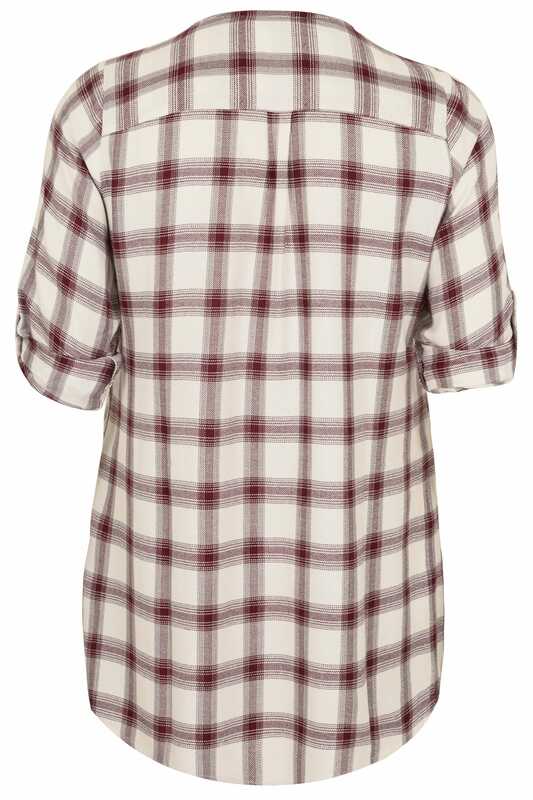 We are loving the timeless checked print.